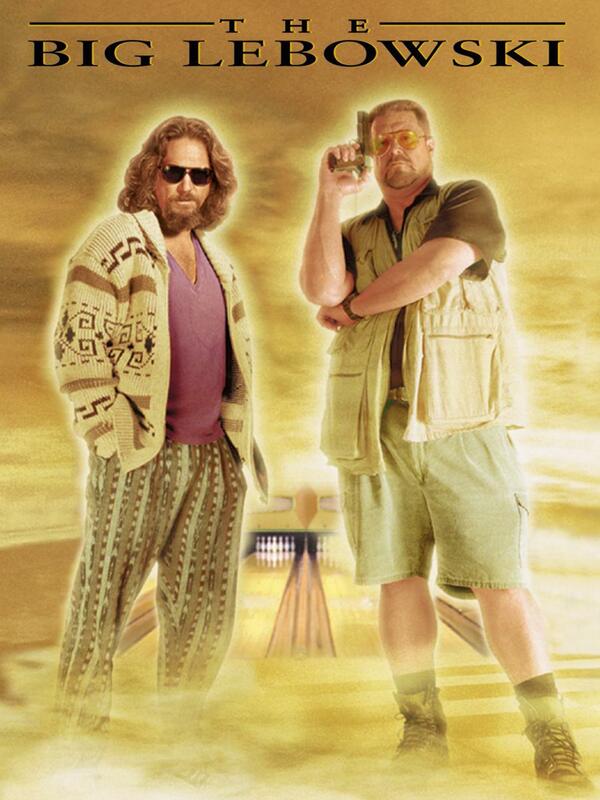 What does evaluation have to do with the movie The Big Lebowski? Well, the answer is "a lot" if you're up on this cult classic and number one favourite movie of James, aka "The Dude". Before you listen to this podcast we strongly suggest you view it first so you don't miss any of our keen insights. P.S. Here is the photo of Kylie recording in the Starbucks bathroom while on family vacation. This week we chat with Gail Barrington, Evaluation Consultant and author of Consulting Start up & Management: A Guide for Evaluators & Applied Researchers. Plus, here's a great little AEA365 post about small-sized consulting. Neither James nor I were able to make this year's AEA conference ... so in this episode we chat with our most excellent reporters on the ground, Pat Mueller and Amy Germuth. You'll hear their personal highlights of the conference as well as the views of various attendees on what was hot and major take-aways. What was YOUR major take-away from the conference? Leave us a comment below.